It’s Marvellous What Piracy Can Do For You. Well, maybe, anyway. Came across a the Skottie Young vs Red Bubble article (http://www.bleedingcool.com/2014/05/29/skottie-young-vs-redbubble/), and the general consensus is that stealing from artists, sticking the images onto merchandise and selling them for a profit as though they were your own is outright wrong with fullstops attached. Whilst there’s no doubt there is stealing involved, it did make me wonder if there were other ways of thinking about piracy and how it actually affected individual artists – if it might not be a zero-sum game after all, and that in the chaos, complex interaction of things, it might turn out to be Not So Bad, or even Actually Quite Good. Torrents, Pirate Bay, Illegal Streaming… these days you can watch just about anything without having to pay for anything besides your internet connection. Not so long ago bootlegged DVD stores sprouted up everywhere. We were told that this was killing the creative industry, but then some researchers looked into it and found that things weren’t so clearcut. But most of these are looking at piracy costs and benefits for corporations. What about individual artists? Freelancers especially, who rely on selling their work to pay the bills, where every additional revenue stream can make a difference? Despite being a freelancer myself, even here I’m conflicted about what piracy actually means. 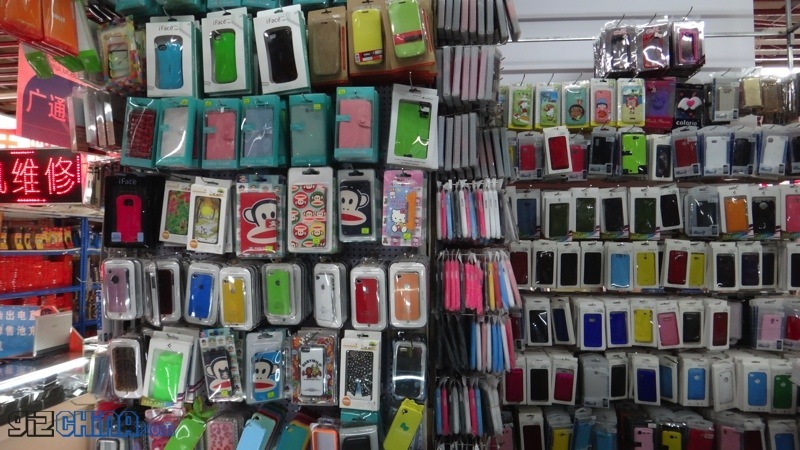 Walk into just about any bazaar in Southeast Asia, and you’ll likely see phone covers with images appropriated from famous designers and illustrators. In an ideal world, the creator would get a percentage of every one sold (plus a fee for licensing of course!). But are there benefits even if this does not happen? For most part I think any argument to that effect would be built around the idea of Aura – though in a way that turns the Walter Benjamin idea on its head, and suggests that the greater the reproduction, the greater the aura that surrounds the original, or in this case, the original artist. Quite apart from the fact that anyone whose work is getting widely pirated is probably already doing rather well withing his/her industry (compare the number of pirated imagery of artwork by someone like, say, Bill Watterson versus, well, some cartoonist who no one’s ever heard of), there is also possibly a sense that the more something gets distributed and seen, the greater its cultural presence and penetration. 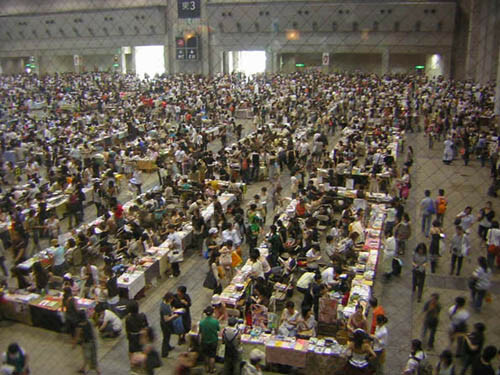 For individual artists, it might just mean that having your art stuck on phonecases that get sold in every bazaar in asia means both that you’ve achieved a tangible level of success, but also that fans will actually stump up more for your actual original artworks and prints, or buy a book with your artwork in it. Artists should of course be able to shut down sources of piracy if they want to. In Red Bubble’s case, the issue may be one of poor internal policing, as well as a tedious process for creators who do make complaints. Maybe the problem is more that it has a verneer of a legitimate, legal website that actively makes it easier for pirates to pirate and difficult for actual rights owners to police. 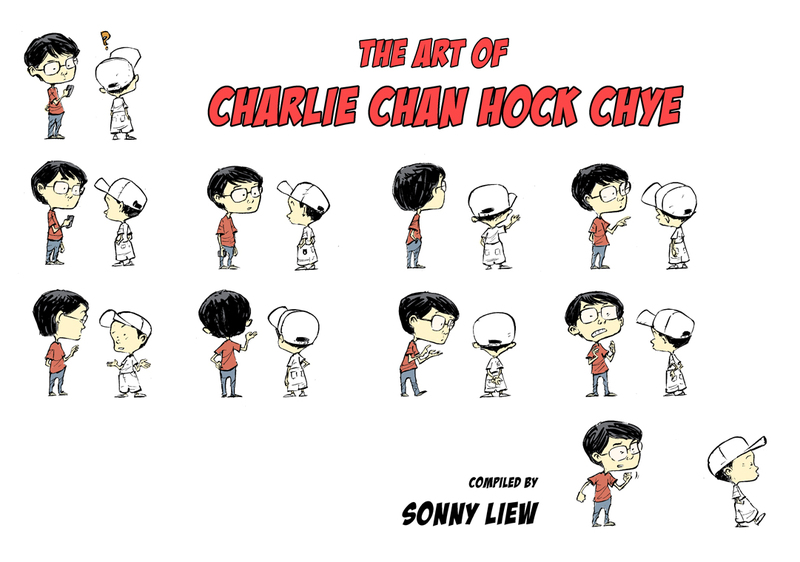 A quick compilation of some drawings from “The Art of Charlie Chan Hock Chye“. Imagining the Self is always a bit tricky. There’s no such thing as Objective Truth, really, even with a camera.